Pokemon Go has gone through numerous changes since launch. Some were pretty useful, while others were deemed annoying by gamers. The app recently got a new update, and it seems like this one is falling into the latter category. According to a report by Android Police, the game is now blocking users from accessing the it if it detects that the phone has been rooted. That’s because the rooted phones allow users to cheat by sending false data to Niantic’s servers. However, while the idea does make sense, it’s the execution that’s causing problem. According to a post on XDA Developers’ forum by user .NetRoller 3D, the v0.115.2 update rolled out on August 18 was causing an ‘unauthorised device error’ despite running stock Android. The user notes that even though he had previously rooted his device, it wasn’t the root residue in the data, or cache partitions, or even a cheating app that was causing the error. It was the presence of any file that was related to rooting. This means that Pokemon Go is using its permission to read storage to scan for evidence of rooting. In a separate test, Android Police noted that even having an empty file named after a root status counseling tool was enough to cause a lock out. The website notes that adding a file called ‘MagiskManager’ was enough to trigger the error. This was caused regardless of whether storage permissions for the app were granted in the settings or not. An Ars Technica report suggests that Pokemon Go may be using a loophole in Android’s error reporting to work around the lack of permissions. How this works is that when an Android app checks for a file on a phone, the OS reports back a different error message depending on the existence of a file. A file that exists would send back a different error as compared to one that doesn’t. So Pokemon Go would be able to scan for the existence of certain files without the need for a direct access to storage. 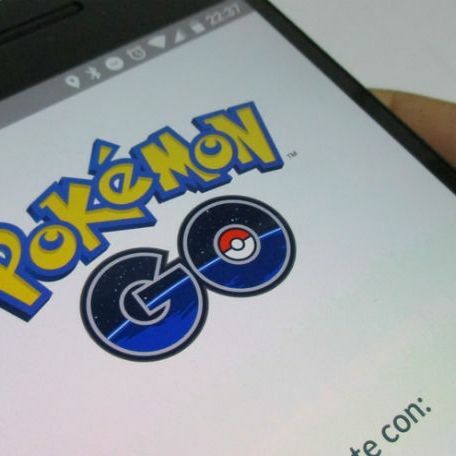 While stopping users from cheating and getting all gamers to play Pokemon Go on an even footing is important, this particular method may not be the ideal way to go about it. While many users may be using rooted devices, not all may be cheating. Hopefully, Niantic will roll back this particular update and find a better way to stop cheaters in the future. Upgrading from galaxy S5- confused and unable to find the right device.